Safety is one of the main concerns of care homes; this means that ensuring that all precautions are taken to reduce or prevent the risk of fire. Safety is one of the main concerns of care homes; this means that ensuring that all precautions are taken to reduce or prevent the risk of fire. Here at Hill & Hill we’ve been providing flame retardant curtains and furniture for care homes for many years and have become experts at creating a boutique hotel style soft furnishings on a tight budget, whilst also taking into account the practical factors associated with care homes. Click here to know more information about our flame retardant curtains and furnishings! We’ve gathered together a large range of up to date flame retardant curtains to suit a wide variety of tastes and budgets. 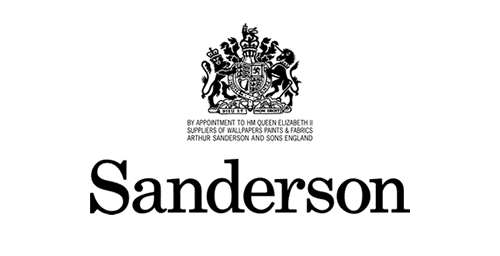 We also value the opinion of industry experts; most of our fabrics have been graded with the help of experts from the Alzheimer’s Society. This careful assessment demonstrates their suitability for use with dementia sufferers. Once you’ve picked your pattern and style, we can then deliver your flame retardant curtains to your door. We also offer installation by our expert fitters; for an extra fee they will deliver your curtains and install them. 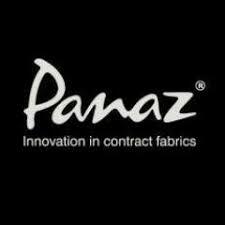 An example of our popular fabric choices is The Panaz Delamere collection. It is one of our newest fabric collections; it is incredibly popular because of its fresh botanical design and soft floral prints. This print is available in curtains, bedding, upholstery and accessories; this enables you to provide a cohesive look throughout your care home. The range of fabrics available for your curtains in the care home is extensive; you will find that we supply a huge choice of colours, textures and finishes. These can be used to create warm and inviting spaces, perfect for relaxing. Alternatively, by simply choosing a different colour or pattern you can create an environment which is refreshing and energising; ideal for dining rooms. In addition to care homes, we also supply our flame retardant curtains to the hospitality industry and are now the first choice for many businesses in this sector. Please browse through our gallery to see some examples of our furniture and curtains in situ. If you would like to find out more about our flame retardant curtains then please get in touch with a member of our expert team. Our skilled team also offer design consultations if you’re struggling to decide; they can advise you further on the specifications of our products.